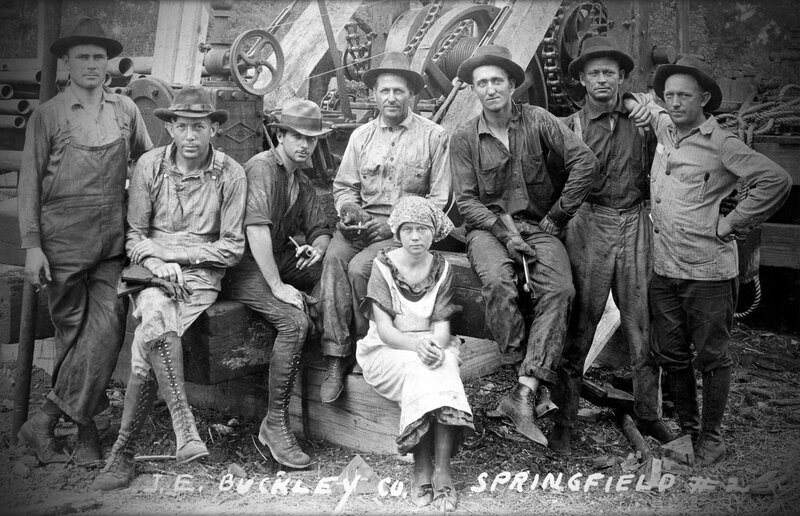 "Work all aspects of each trend with multiple available tools to develop the BEST possible answer"
The photo: William Von Gonten Jr. grandfather, Rudolph Von Gonten (the second worker from the left in the photo) in 1923, at the location of the Springfield #2 well near Corsicana, TX. The Houston-based Company opened for business in 1995, currently employing a combination of highly talented and skilled reservoir engineers, geologists and petrophysicists. W.D. Von Gonten & Co. has the reputation for providing the most widely accepted range of petroleum engineering, geological services, and petrophysical modeling to domestic and international oil and gas companies, midstream companies, and financial institutions. W.D. Von Gonten multi-disciplined approach to reservoir engineering makes the Company one of the most unique in the Industry. WDVG has the ideal size and structure of first-rate staff to provide personalized service through the evolution of each project. WDVG utilizes multiple methodologies and analysis to evaluate projects accurately. WDVG is a full service firm offering comprehensive services that are performed thoroughly, objectively, and efficiently. WDVG performs a broad scope of project sizes, types, complexities, and regions. 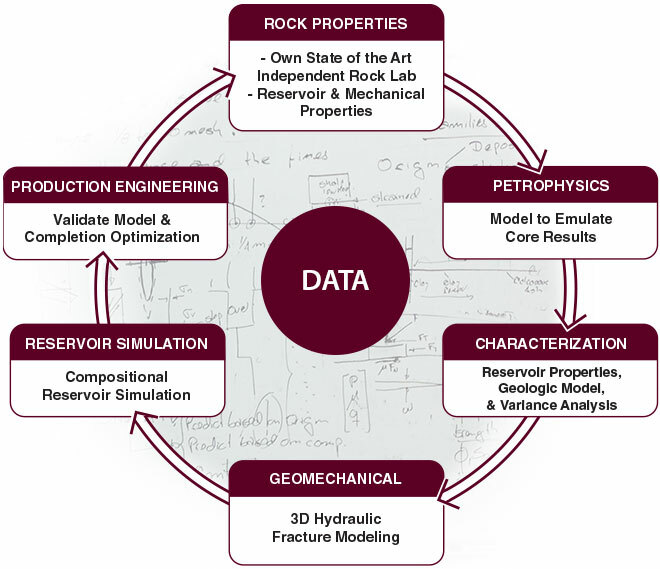 Project types include: geologic, geophysical, petrophysical, geomechanic, reservoir simulation, reservoir engineering, midstream, and economic. 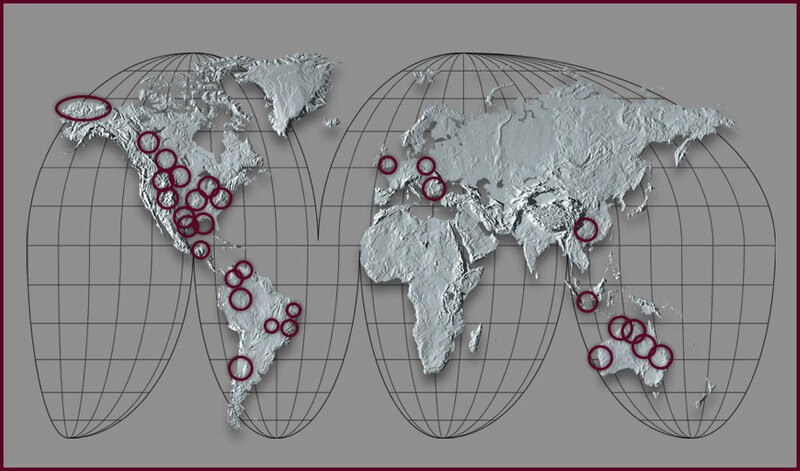 WDVG has experience in virtually every basin in the world. Over the years, WDVG has evaluated over 50,000 producing wells, excess of 5,000 logs and more than 1,000 cores. WDVG has direct access to its own independent state of the art rock lab and is heavily invested in the latest software. WDVG is able to utilize this technology and enhance the overall project analysis. WDVG has exposure to a variety of projects, regions, and disciplines that give WDVG insight into every critical area of the petroleum industry. The experienced staff, state of the art rock lab, and software keep WDVG ahead of the industry learning curve. W.D. Von Gonten Laboratories with W.D. Von Gonten & Co.
"Work all aspects of each trend with multiple available tools to develop the BEST possible answer". ©2015 WDVG W.D. Von Gonten & Co.